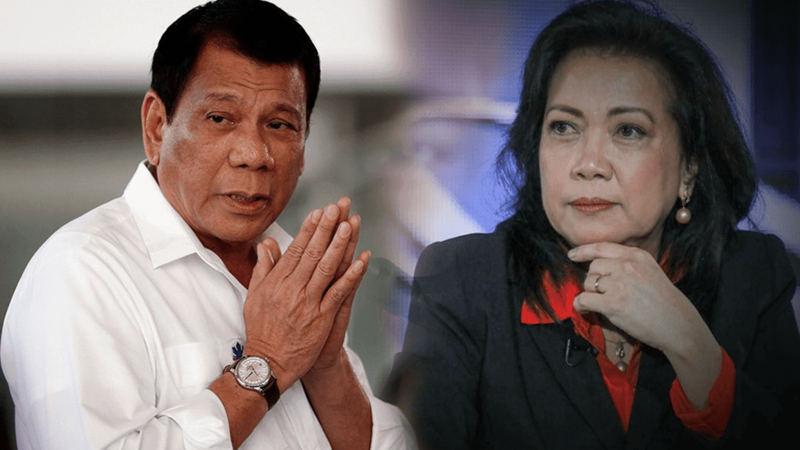 Home / News / Duterte to ousted CJ Sereno: "She wasted the prestige of the Chief Justice. Sayang!" 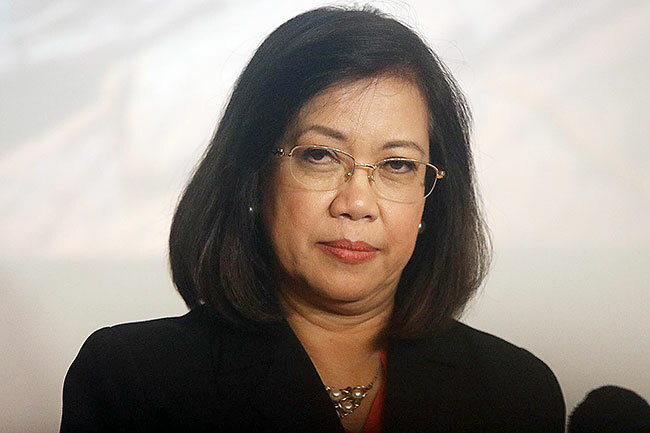 Duterte to ousted CJ Sereno: "She wasted the prestige of the Chief Justice. Sayang!" President Rodrigo Duterte said that ousted Chief Justice Maria Lourdes Sereno had "wasted the prestige" of being the country's top magistrate which she held for six until her historic ouster. "She wasted the prestige of the Chief Justice. Sayang. Not everybody can be appointed as Chief Justice. It’s a gift from my God as I conceive him to be," President Duterte told reporters during a press conference in Panglao Bohol. 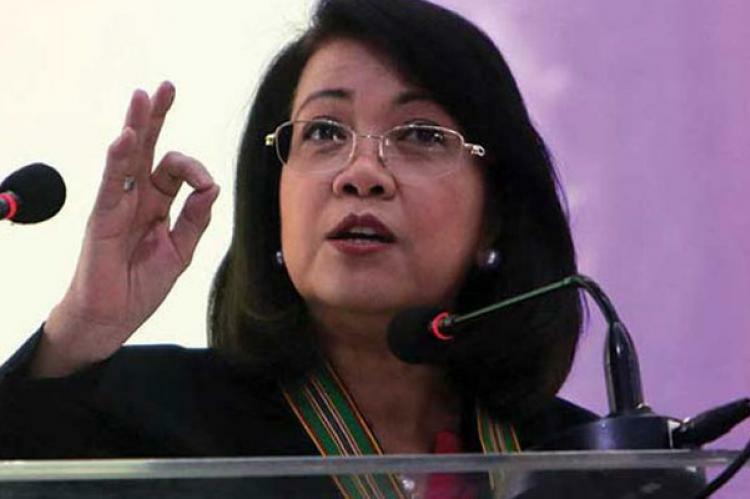 Sereno was removed from office on May 11 after the Supreme Court granted the quo warranto petition filed by Solicitor General Jose Calida nullifying her 2012 appointment. Sereno has challenged the President demanding for his resignation claiming that he was behind the successful attempt to remove her from the helm of the Supreme Court, but the President has denied such allegation. The former Chief Justice was appointed by ex-president Benigno "Noynoy" Aquino III had earned the ire of the Duterte after opposing on certain issues, accusing some judges allegedly involves in the dr*g trade; and also the burial of former president Ferdinand Marcos at the Libingan ng mga Bayani; his declaration and extension of martial law in Mindanao; among others. 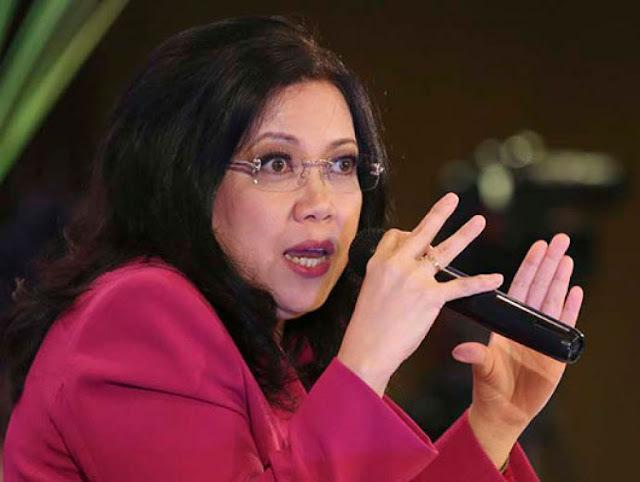 Sereno after her ouster from office appeared at several gatherings and television interviews and said running for a senator was her option in the 2019 midterm elections. While the President asked to comment on Sereno's plan “O ‘di maganda, palit siya from chief justice to senator. " "Maganda. Botohin ninyo with that kind of behavior, De Lima pati si Sereno." Sereno also was the first woman sitting the top post in the judiciary and was supposed to stay in the office as Chief Justice until her retirement age in 2030. She was also the first constitutional officer who was removed from position without an impeachment trial but through a quo warranto.